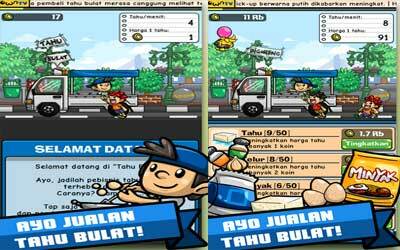 Previous version Tahu Bulat 9.6.0 apk for Android will help you to downgrade or install older app easily. This is one of the best Simulation apps. 3 New Promotion Character at Dubai! New Akang Prince! Special seller for Dubai!